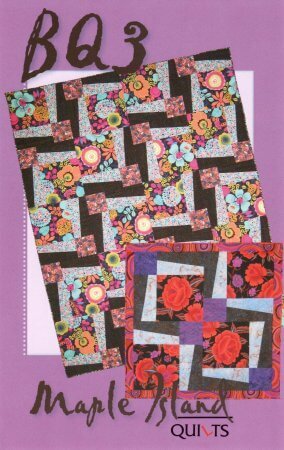 A popular choice for quick and easy quilting. Suitable for all skill levels. 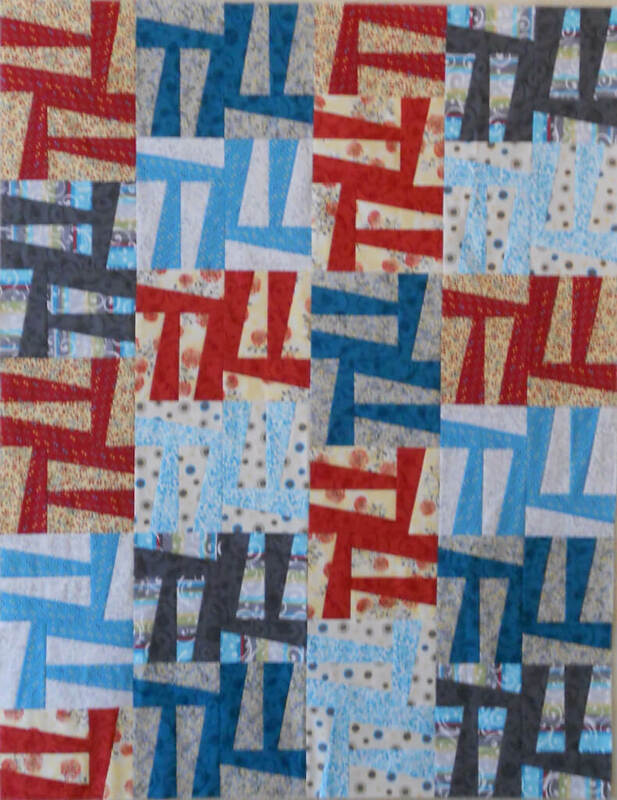 All patterns have multiple quilt sizes and block sizes for many project options. 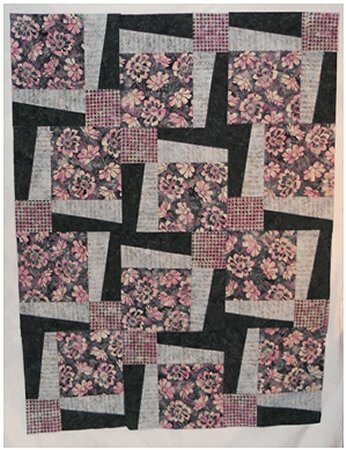 Showcase your fabrics with 18” quilt blocks featuring an off center 12” square. 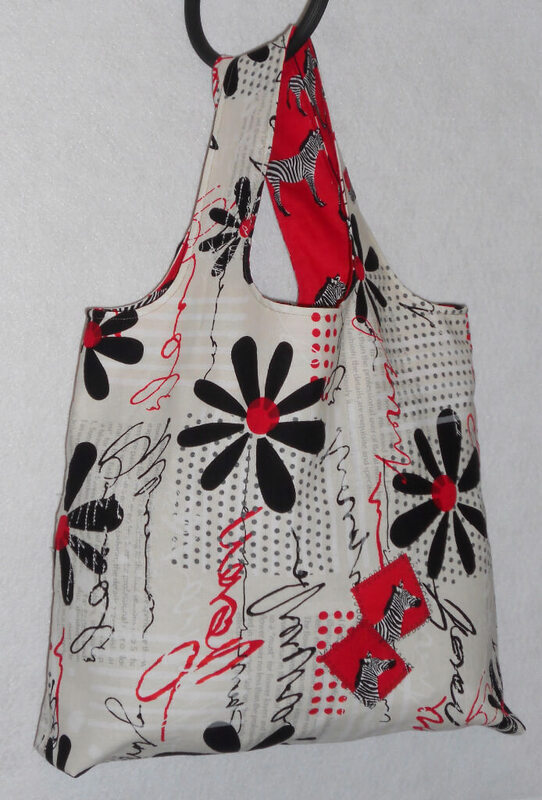 No inset seams and borderless for an up tempo look. 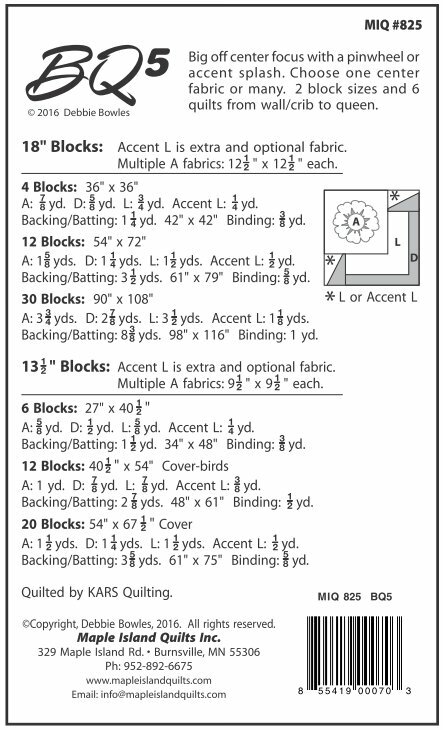 Build the Big Quilt in sets of 6 blocks, choosing the number of fabrics that are perfect for your project. 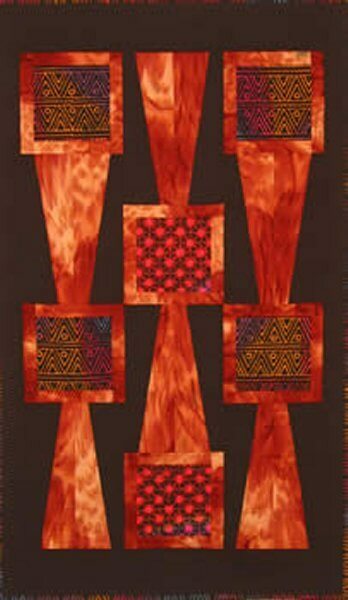 Pattern also includes BBQ, Baby Big Quilt with a 9” version of the same quilt block. 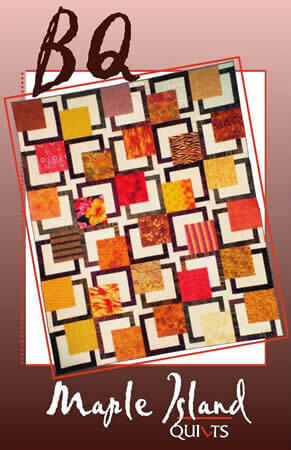 Pattern includes 90” x 108” 30 blocks (shown), 54” x 72”-12 blocks and 48” x 48” - 4 block wall quilt. 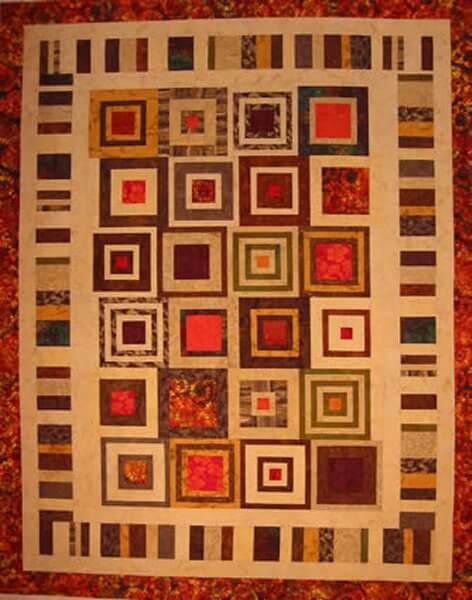 Move the center squares off center and cross the frames for more big quilt fun. Easy construction and borderless for an uptempo look. 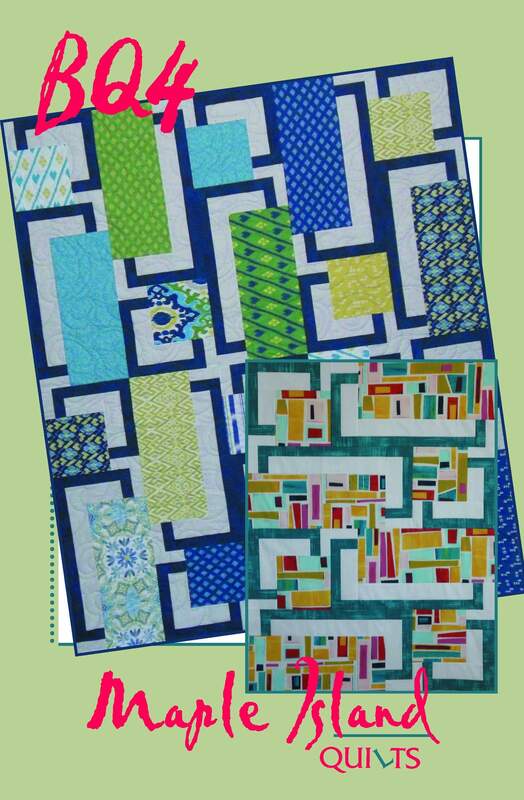 Choose 18” or 13.5” blocks in two quilt sizes each and rotate for many designs. Fabric tips and 9” baby block also included. 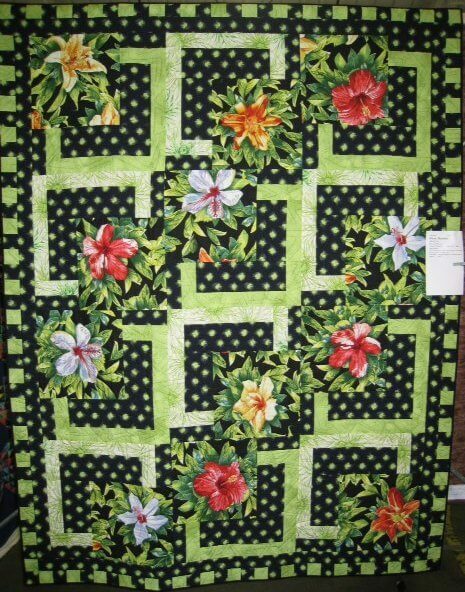 Quilt sizes: 18” block: 12 blocks, 54” x 72” and 30 blocks, 90” x 108”. 13.5” block: 20 blocks, 54” x 67.5” and 30 blocks, 67.5” x 81”. Yes, the long awaited sequel to BQ and BQ2. We’ve changed it up a little with the addition of a slightly angled 2 color side segment and a corner stone to set it off. The same things you liked about the other BQ’s is still true… large 18” blocks with a 12” center and also the half size blocks – 9”. 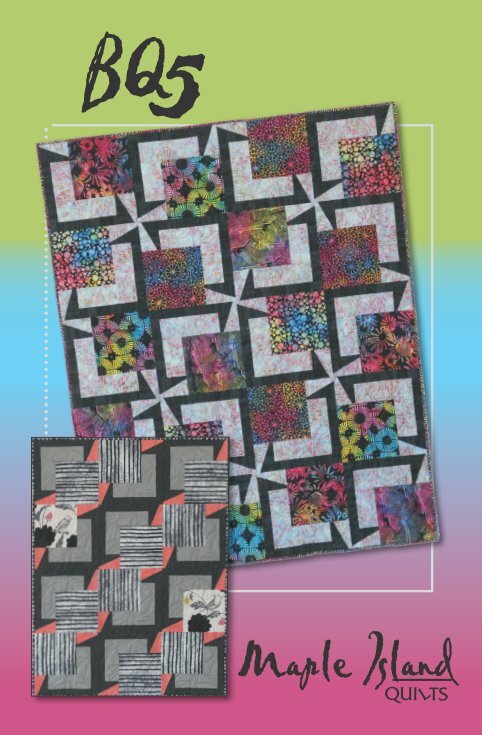 There are 6 complete quilts: 4 quilt sizes for the 18” blocks and 2 quilts with the 9” blocks – perfect for crib and toddler sized quilts. 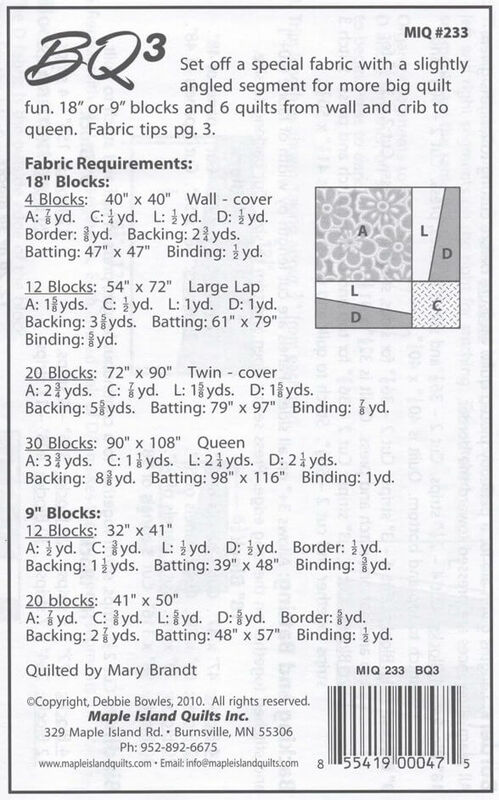 18” or 9” blocks and 6 quilts: wall 40” x 40”, large lap 54” x 72”, twin 72” x 90”, queen 90” x 108” in the 18” block and 32” x 41”, 41” x 50” in the 9” block size. 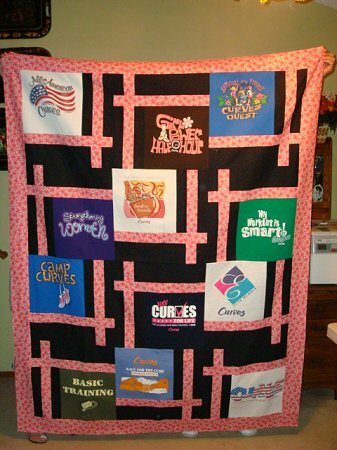 Another big quilt for large print fun. We’ve changed it up by mixing squares and rectangles. 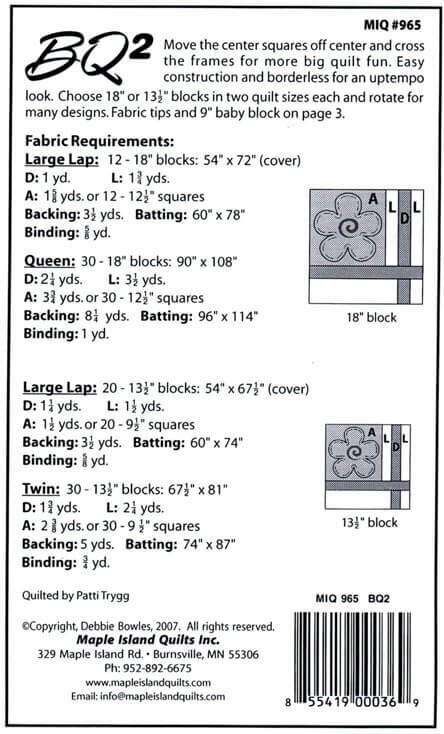 Blocks are 12”x12” and 12”x24”. Centers are off center of course. 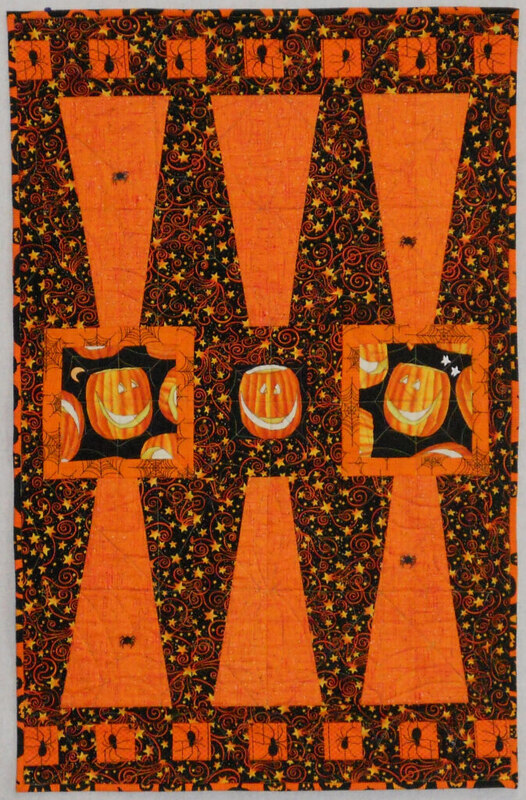 You can cut 2, 3, or 4 centers from each Fat Quarter or use the same fabric for all blocks. 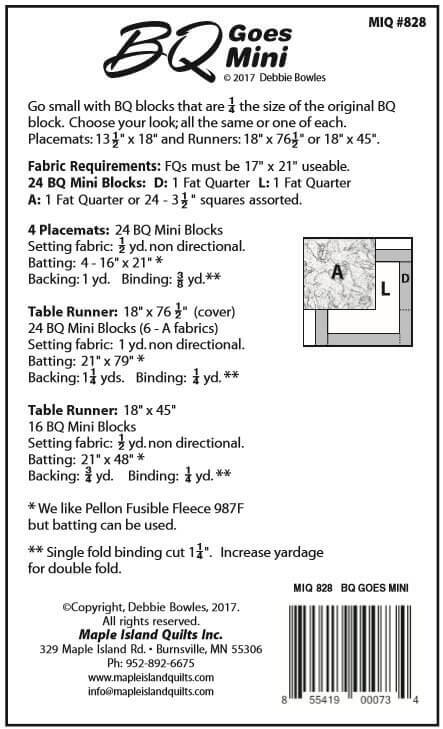 The pattern has the fabric requirements for both yardage and FQs. 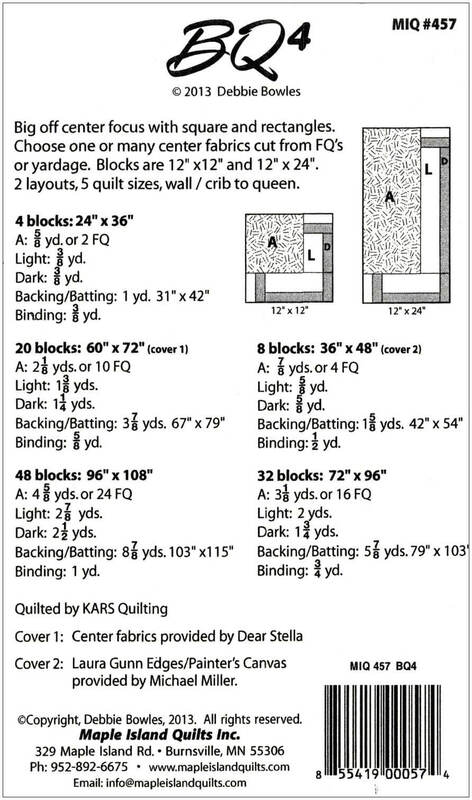 Pattern includes two layouts and five quilt sizes – wall/crib to queen. 24”x36”, 60”x72”, 96”x108”, 36”x48”, 72”x96”. Big off center focus with a pinwheel or accent splash. The pinwheels are a flat top diagonal which doesn’t require matching of sharp points. Use one center fabric or many. 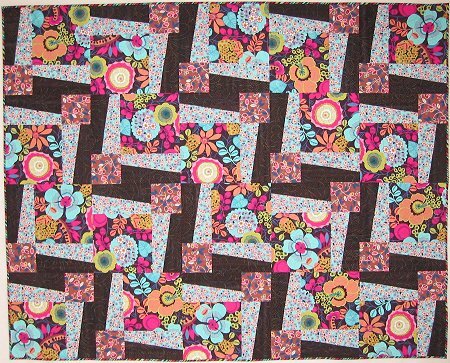 The pattern includes 2 block sizes, 18” with a 12” center or 13.5” with a 9” center, perfect for pre-cuts. 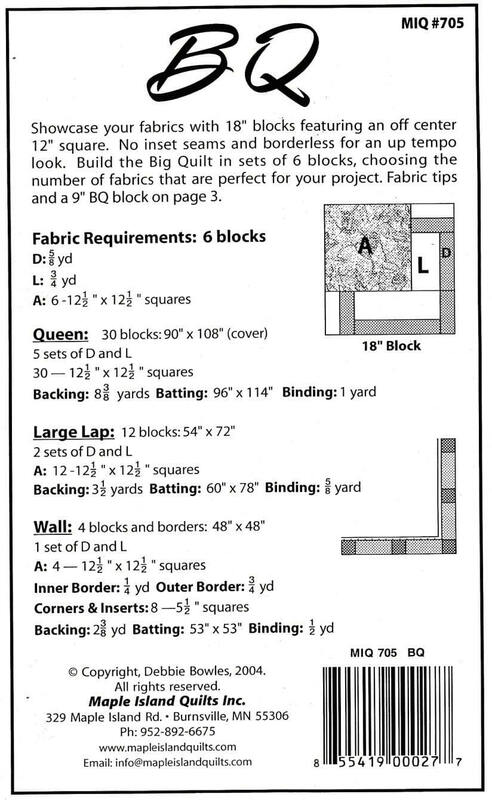 There are 3 quilts in each block size. 18” block: 36” x 36”, 54” x 72”, 90” x 108”. 13.5” block: 27” x 40.5”, 40.5” x 54” black/white on cover, 54” x 67.5” black/bright on cover. Two very different layout options as seen on the cover. BQ Mini blocks are 4 ½” finished; ¼ the size of the original 18” BQ block. 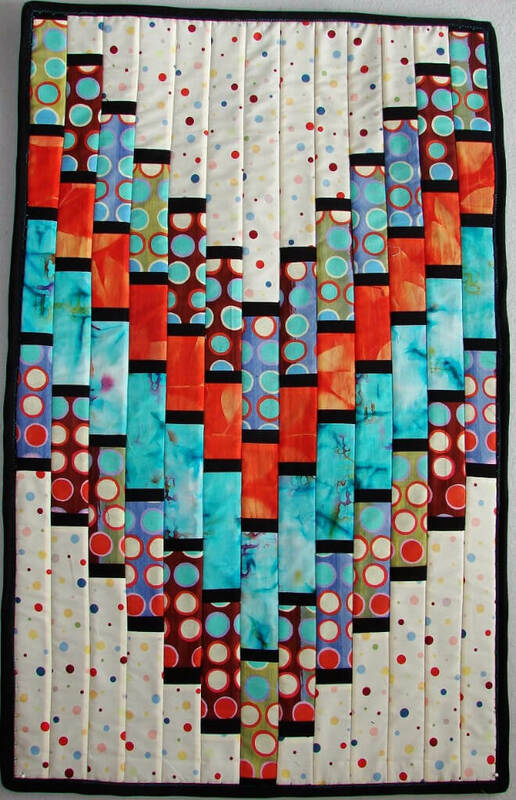 Join the trend of mini quilting with a favorite design. 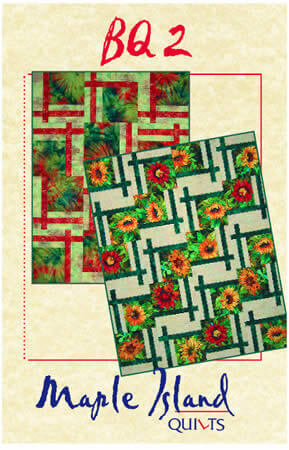 Choose your look for the placemats; mix it up with 4 settings or make them all the same. 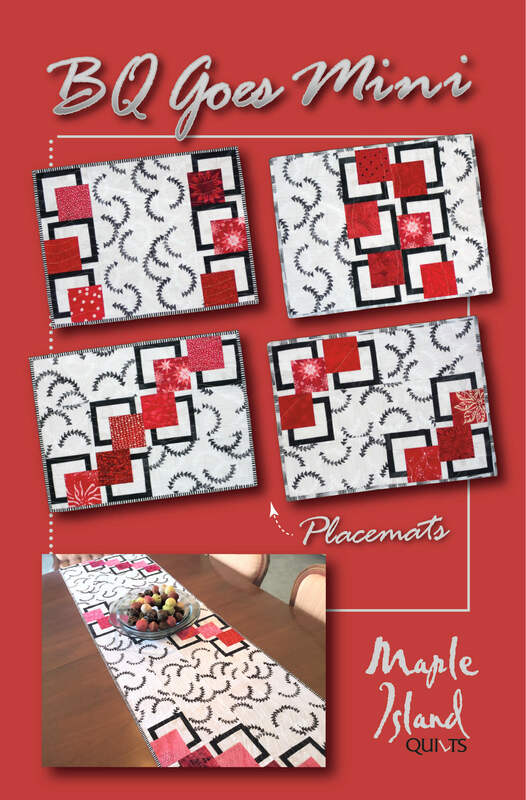 4 placemats 13 ½” x 18” and runners 18” x 76 ½” or 18” x 45”. 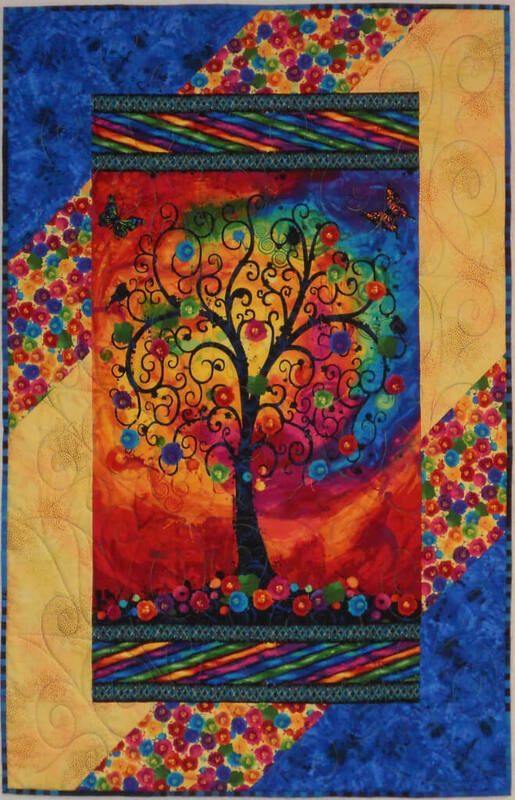 Sign up below and we will notify you when we add quilt patterns or books, have sales or general updates to our web site. 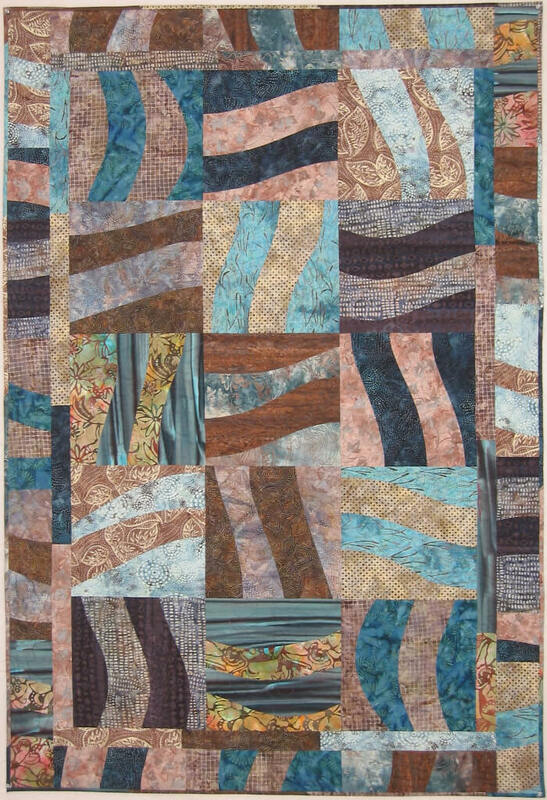 © 2019 Maple Island Quilts All rights reserved.